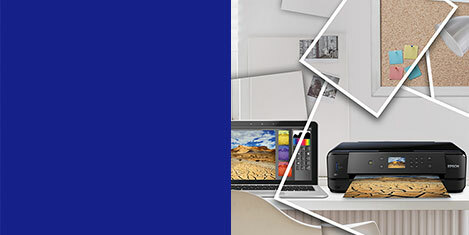 Superior all-in-one A4 photo printer with Wi-Fi and 6-colour inks for users wanting high-quality, long-lasting photographs. 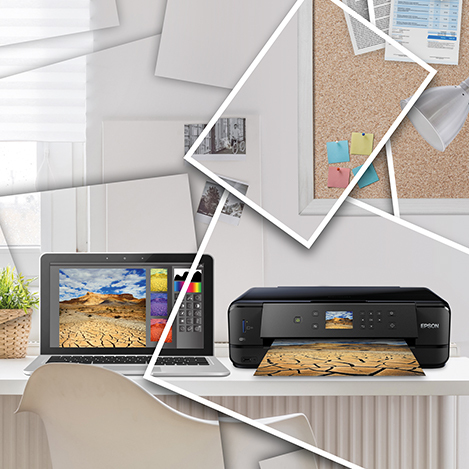 This all-in-one photo printer with Wi-Fi is ideal for photo enthusiasts looking for a great all-rounder. 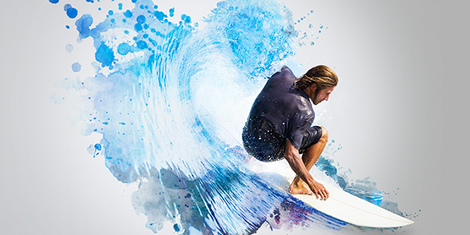 The XP-760 uses high-quality Claria Photo HD inks to ensure your treasured memories will last for 300 years in a photo album1. 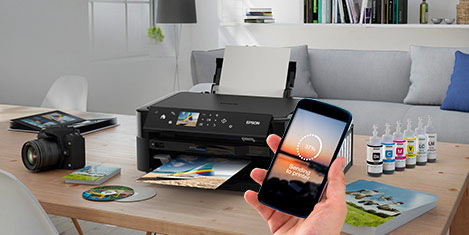 Epson Connect2 helps make mobile printing a breeze and a large LCD touchscreen makes it incredibly easy-to-use. The XP-760 uses a six-colour inkset to deliver smooth tonal gradations, natural blacks and rich, vibrant colours for superior-quality photos. 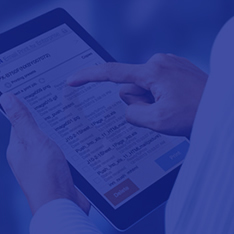 Automatic Wi-Fi set-up4 makes it quick and simple to connect to a Wi-Fi network or, alternatively, compatible devices can be connected via Wi-Fi Direct® without having to connect to a wireless router. 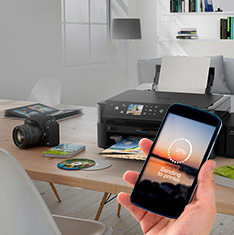 Printing is also possible from Wireless PictBridge-compatible cameras. 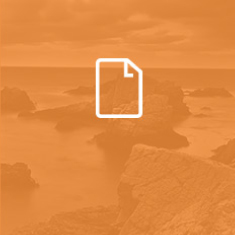 In addition to dual paper trays, the rear speciality media feed enables printing onto thick card and photo paper. Printing onto suitable CDs and DVDs is also possible, further expanding the possibilities. 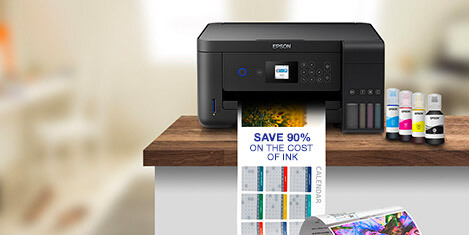 Fast print speeds mean you can print photos in just 10 seconds5. As well as a motorised control panel and output tray and a 10.9cm interactive LCD touch-screen, the XP-760 includes a memory card slot for PC-free operation. 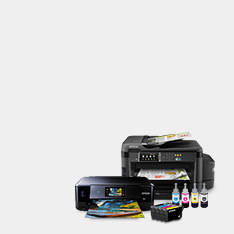 Auto Power On automatically turns the printer on and opens the control panel and output tray when you start printing.